Ginger is a must for fighting cold & flu. 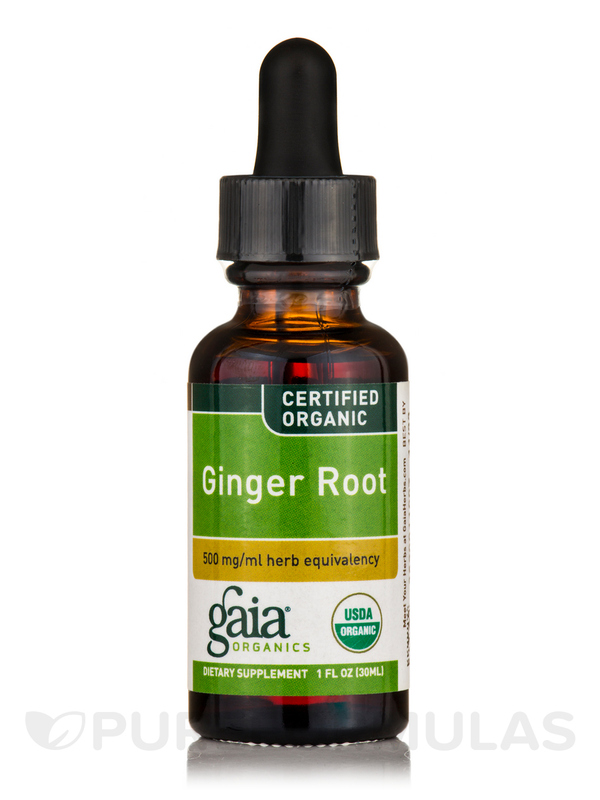 Ginger Root (Organic) by Gaia Herbs also helps with risky food for food poisoning concerns. 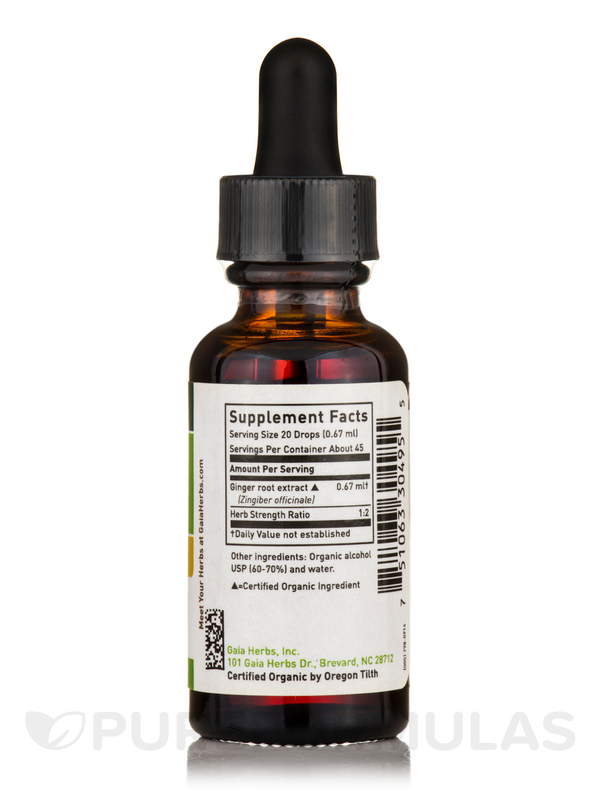 Gaia Organics offers their line of 28 USDA Certified Organic herbal liquids‚ now with 100% Certified Organic grain alcohol to uphold our founding commitment to organic farming and delivering herbs as Nature intended. 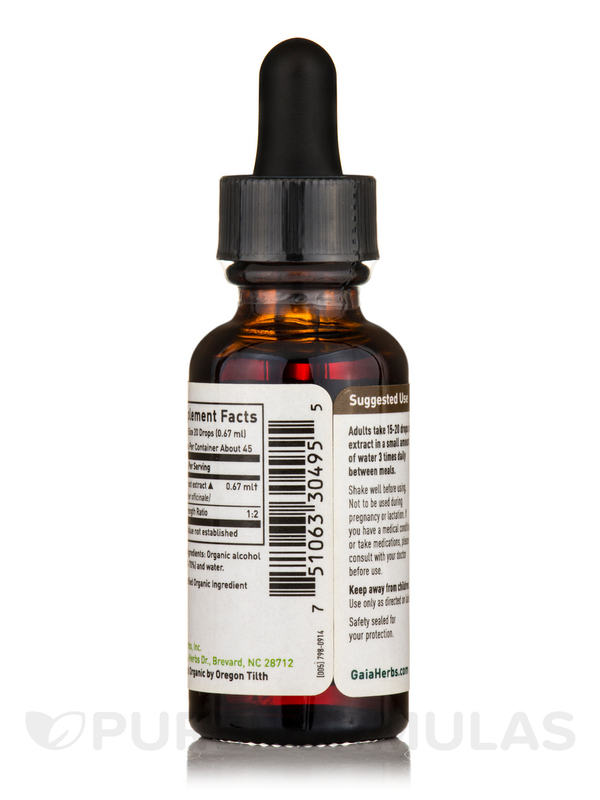 2) A Healthy Inflammatory Response in the Body. Organic Ginger root (Zingiber officinale) in Pure Grain Alcohol USP (60-70%) and Water. Liquid form better than dried powder.